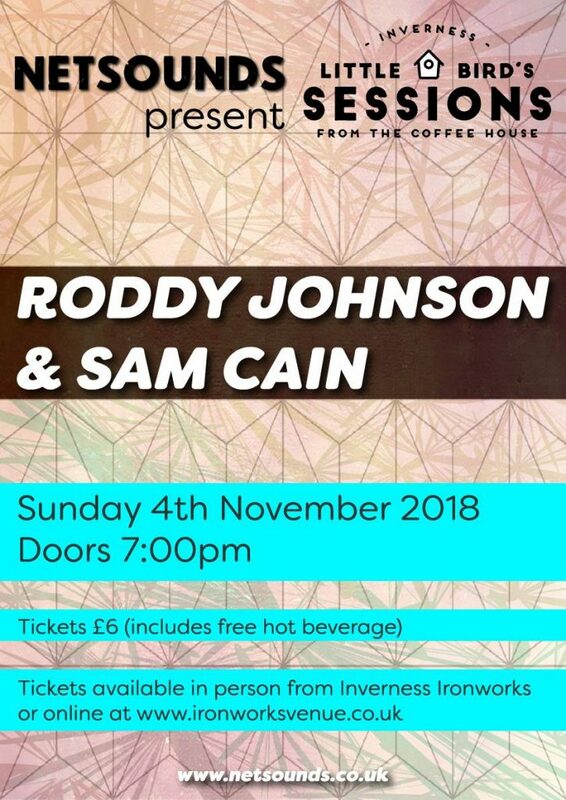 Netsounds Presents: Roddy Johnson and Sam Cain. Netsounds presents Little Bird Coffee Session with Roddy Johnson and Sam Cain. We are very excited to announce that Netsounds are staging our first gig at the awesome Little Bird Coffee House in Inverness. Roddy Johnson and Sam Cain are two young singer songwriters who hail from Inverness. 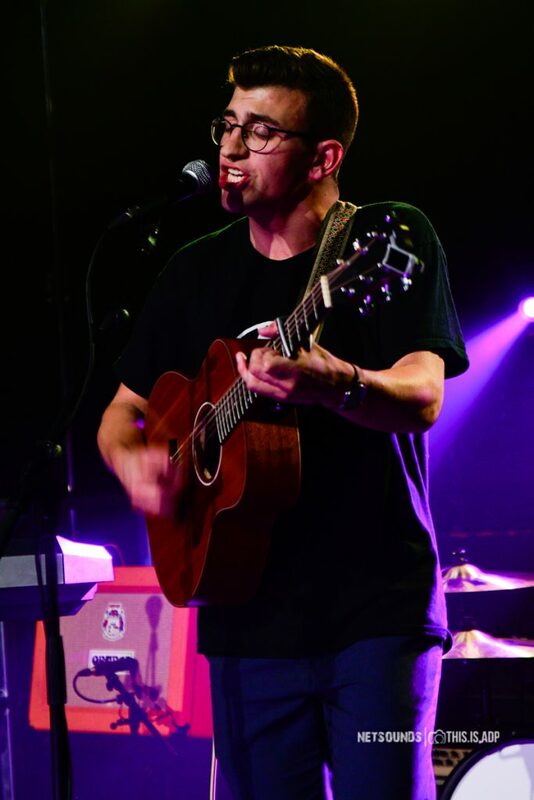 Roddy Johnson has been building a following of fans playing gigs in and around Inverness including his festival debut at Belladrum Tartan Heart Festival this summer. He has also racked up over 10,000 plays through his Soundcloud page. Sam Cain is armed with a wide variety of catchy, self-penned tunes guaranteed to grab your attention and get folk dancing. He is developing a fast growing fan base throughout Glasgow and his hometown of Inverness, as well as having released two singles across all platforms in late 2017. These are two young artists not to be missed, playing intimate sets in the cosy and welcoming surroundings of Little Bird.